Saxilby aims to put Christ at the centre of church and community. 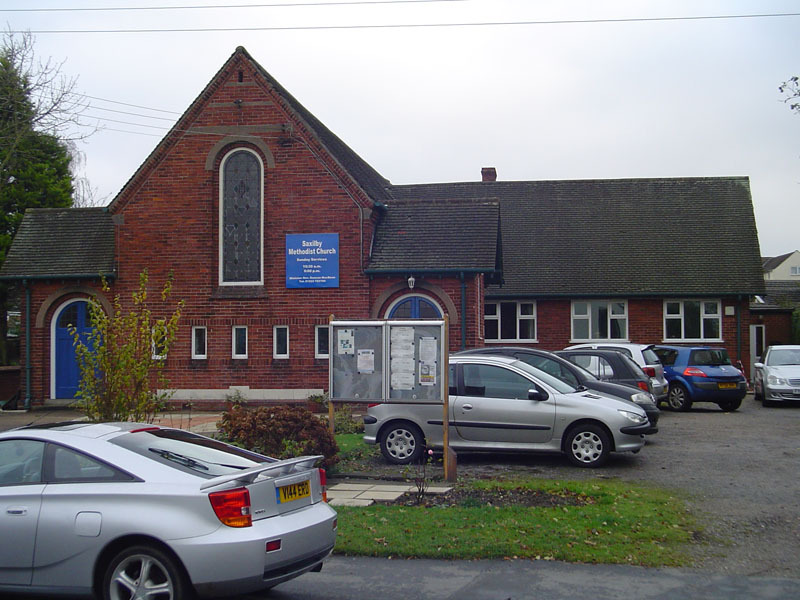 With a church family of about 35 people and a real warmth of welcoming others, Sunday worship is traditional in style and at 10.30am (weekly) and 6pm (1st Sunday of month). There are two house groups for bible study, prayer and mutual support. A bereavement support group and a coffee morning are held monthly. Please see calendar on Saxilby website for details.